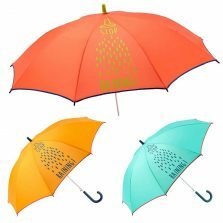 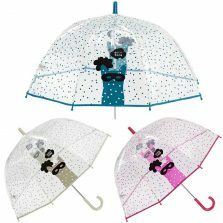 Looking for gorgeous girls umbrellas? 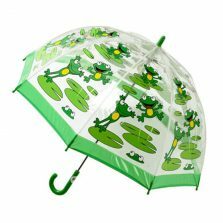 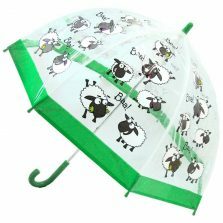 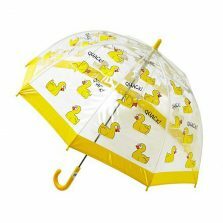 Here at Umbrella Heaven, we have a fabulous selection of umbrellas for girls. 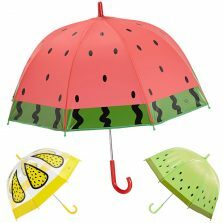 Scroll down and see them for yourself! 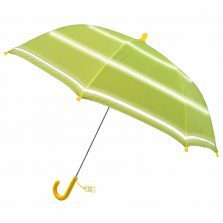 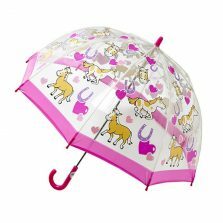 We have girls umbrellas in pink, yellow, and just about every colour really..! 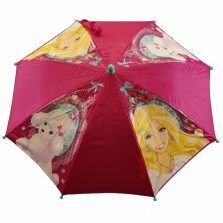 Are you shopping for a brolly with frills, a girls umbrella that looks like Mums or a parasol that will keep her safe and dry on the way to school? 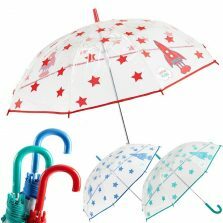 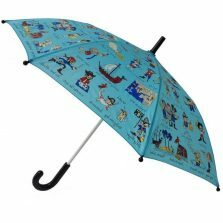 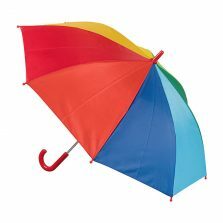 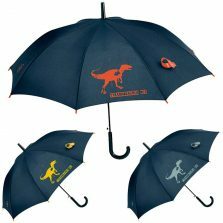 If so, check out our wonderful and varied selection of brollies for girls. 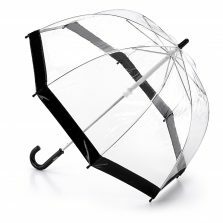 Take a look - you'll find clear dome-shaped girls umbrellas that they can get their head and shoulders right inside to protect them from the wind and rain. 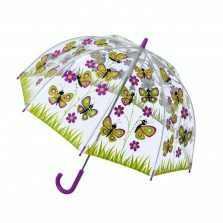 We have parasols with ponies, princesses, butterflies, ladybirds, sheep ... We also have pagoda shaped parasols. 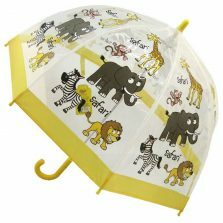 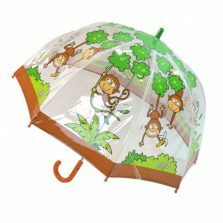 If you're looking for a fun and funky umbrella for a girl who's a bit of a cheeky monkey, we've got that too! 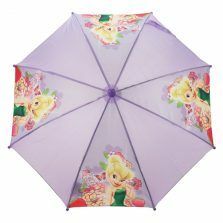 We really do have a great selection of parasols for girls. 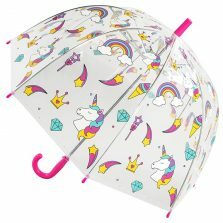 Whether you're looking to buy a new brolly for your daughter, granddaughter, niece, etc... you're sure to find a wonderful umbrella for your little girl right here. 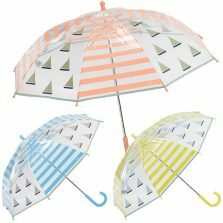 So go on, stop reading about them and see these beautiful brollies for yourself!